Drilling diary – August 2015 – DRILL OR DROP? 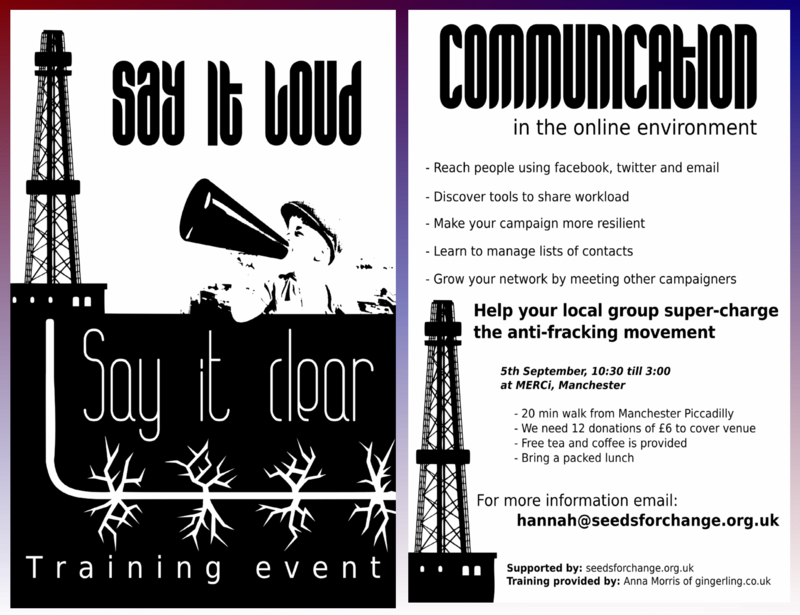 Events, conferences and key dates this month on fracking and onshore oil and gas. Updated throughout the month as we hear about events. Please let us know if we’ve not included your dates by clicking here.